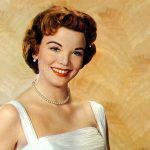 Emmy and Tony-winning actress Nanette Fabray has passed away. Ms Fabray began her acting career in vaudeville and Broadway during the 1940’s, having been taught tap=-dancing and show-business by her mother while a young child. 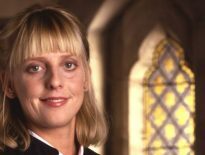 Fabray was diagnosed with a hearing impairment in her 20’s, and spent a lot of her life advocating for the rights of hard-of-hearing people. She appeared on stage alongside Bette Davis at the age of 19, as well as a couple of films for Warner Bros, A Child Is Born and The Monroe Doctrine, both in 1939, Fabray would also be trained in opera at Julliard and appeared with Danny Kaye and Eve Arden in a 1941 Broadway production of “Let’s Face It!” by Cole Porter, and would go on to snag a Tony Award for her portrayal of Susan Cooper in the musical “Life,” in 1949. 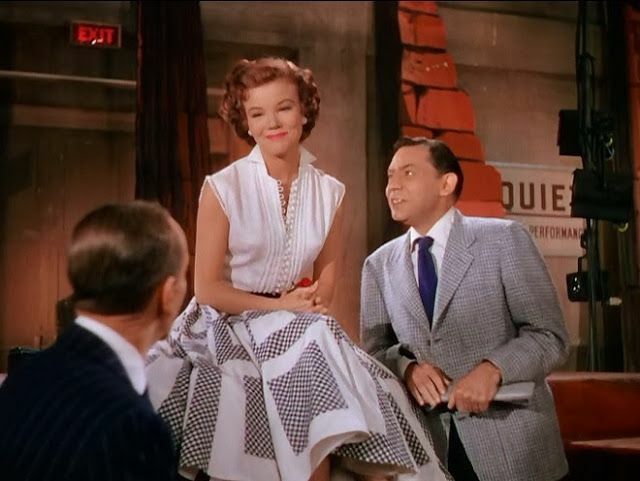 Nanette Fabray (center) with Oscar Levant (Right) and Fred Astaire (left, obscured) in 1953’s “Band Wagon”. Ms Fabray’s film and television work included appearances on high profile shows such as The Ed Sullivan Show and Your Show Of Shows, and was a regular on Caesar’s Hour between 1954 and 1956, winning three Emmys. She played a matriarch figure on shows such as The Mary Tyler Moore Show and Coach, and guested heavily on The Carol Burnett Show and The Dean Martin Show, among others. Ms Fabray’s most memorable big-screen role was alongside Fred Astaire and Jack Buchanan in The Band Wagon, in 1953, and further film appearances included The Happy Ending (1969), Amy (1981), and 1994’s Teresa’s Tattoo. Nanette Fabray passed away on February 22nd, aged 97.